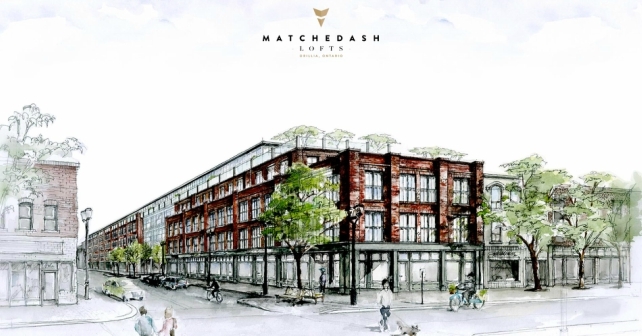 WestBeach Condominiums is coming to The Beach in Toronto! 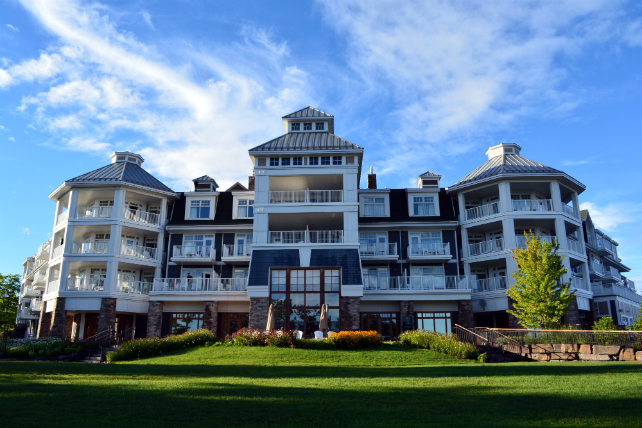 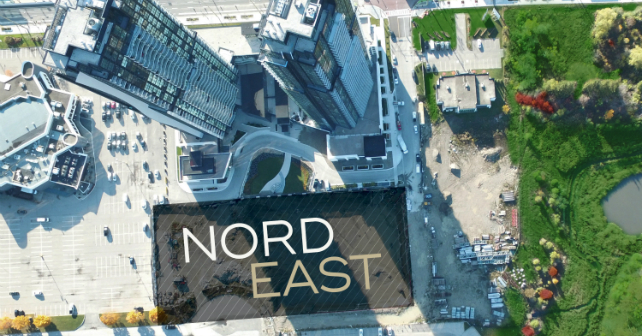 Register now for Nord East in Vaughan! 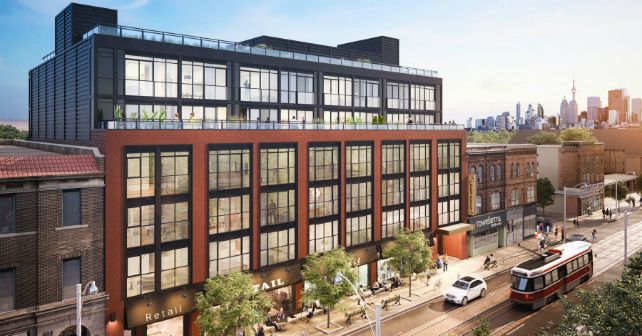 The Logan Residences is coming soon to Leslieville! 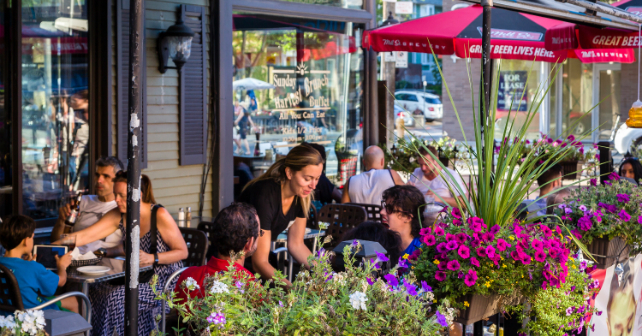 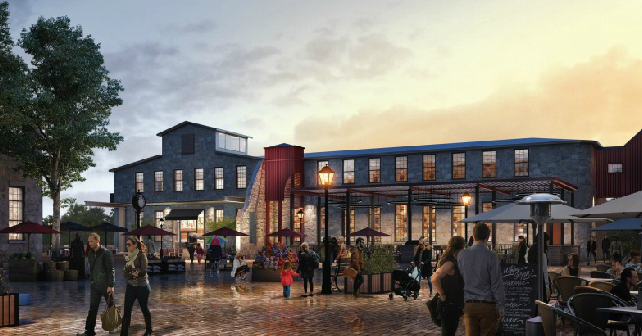 HIP Developments unveils plans for The Gaslight District in Cambridge! 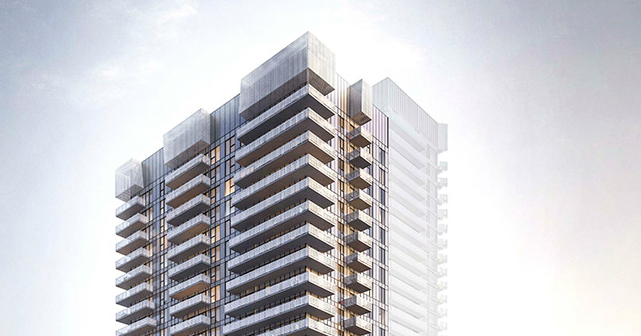 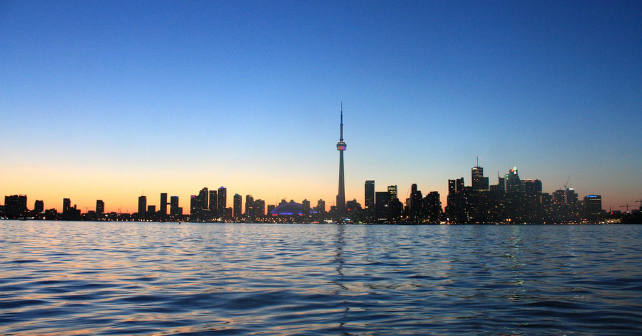 Register for Lighthouse East Tower on Toronto’s waterfront! 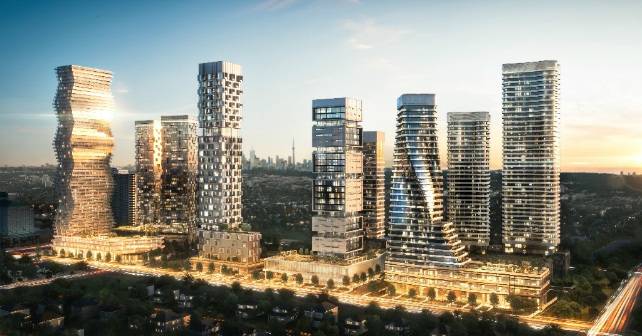 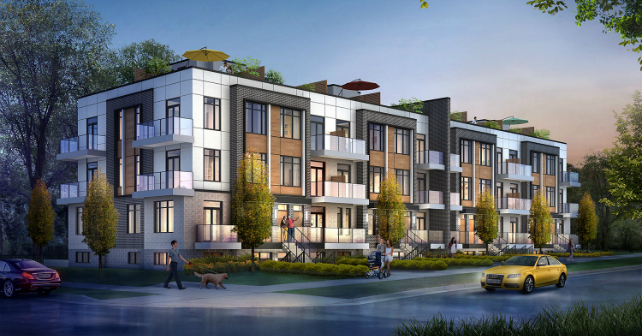 evo Condos + Towns is coming soon to Birchmount and Lawrence!